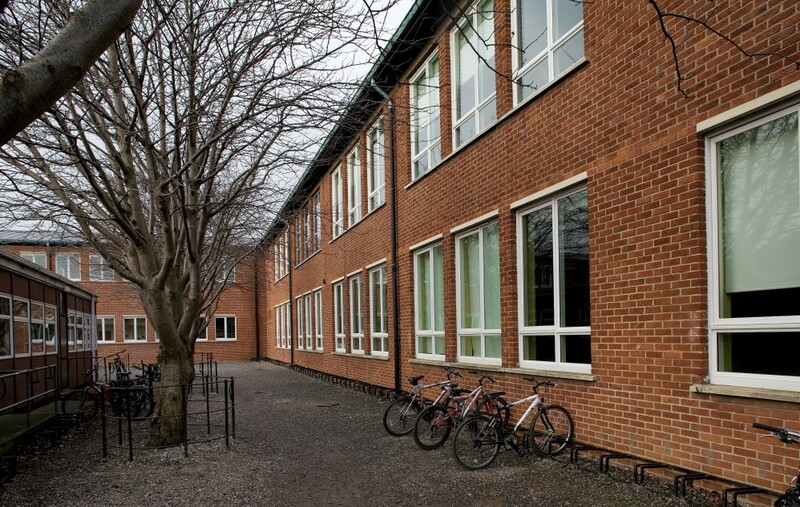 Alu/Clad Tilt Turn & Casement Window Refurb at St Paul's College. A sympathetic yet modern and high performance offer from Signature Windows for high insulation and low maintenance. St Paul’s College was constructed in the 1950’s. 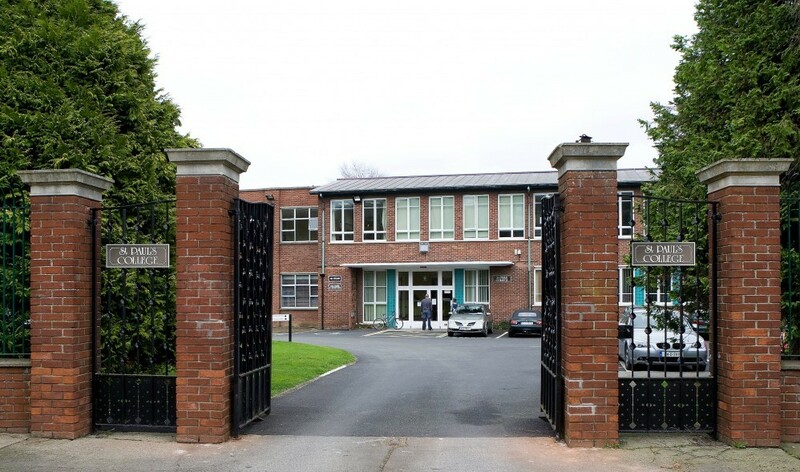 It is a large-scale red brick building situated on 36 acres of land and acts as a Boys Secondary School. 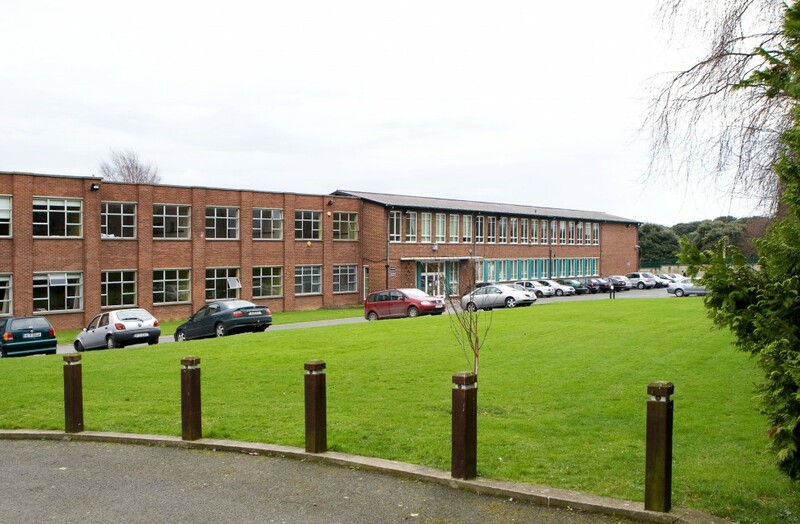 The school is built on the grounds of a former residence of the Guinness family. 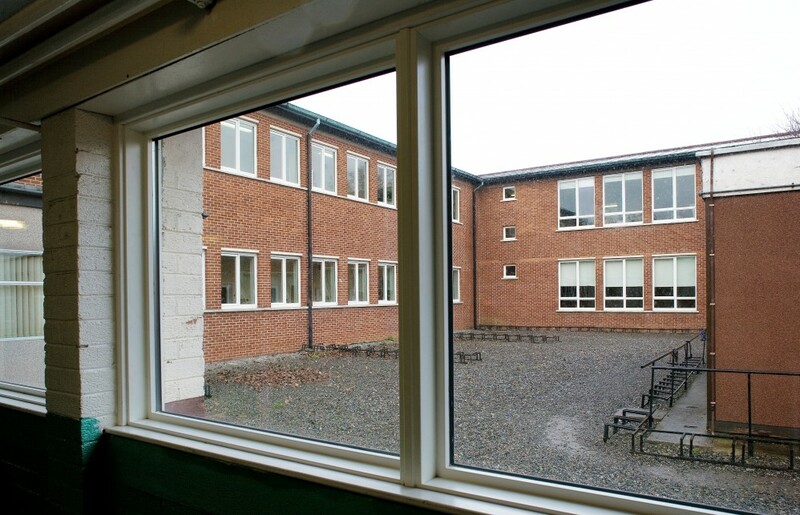 The Board of Management undertook to replace the existing single glazed timber windows as maintenance costs were extremely high and keeping the school heated accounted for up to 70% of the school’s annual budget. The annual cost of maintaining a single glaze window is €954 compared to €30 for a Signature Alu/Clad casement double glazed window. The Signature window company was awarded the window replacement contract because it was the best fit for St. Paul’s College in that it offered Alu-clad timber windows with a high performance low e11 glazing, the latest in insulation technology, moreover, it was sympathetic to the age of the building and had a full in-house highly skilled installation team. The Signature window comes with increased heat retention characteristics because of the in-ert Argon gas sealed between the panes and a 4 stage installation procedure by the in-house Signature team including an air-tightness test when the installation is complete. 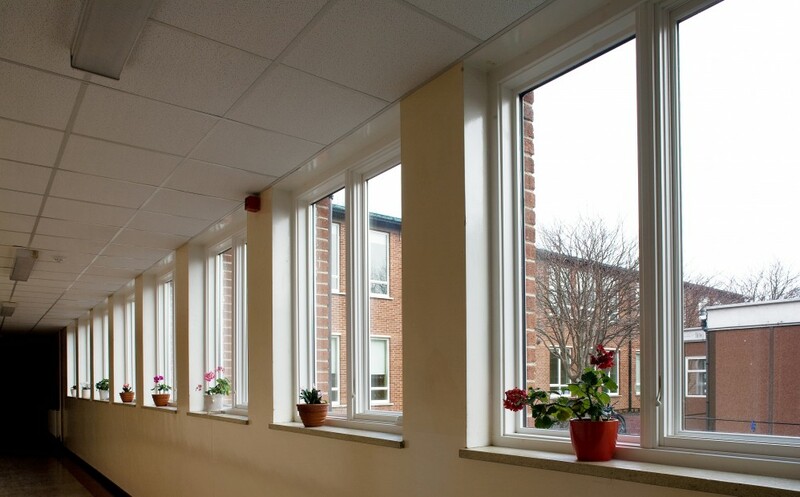 This investment by the Department of Education and the Board of Management in Signature windows was a very worthwhile investment in managing the on-going running costs of the school while maintaining the architectural façade of the building. The windows were factory finished with a white interior by Signature Windows dedicated Painting Division. It was important to provide a turnkey service right through from design to installation due to the limited time line involved in this project. Signature had successfully completed similar projects within the school holiday period and it was paramount that it could deliver this service to St. Paul’s. All existing windows were removed and recycled. 169 windows were installed within the time frame provided again proving that Signature have the capability to ensure that such projects are completed in the correct time line. John Pender Architects, 43 Old Cabra Road, Dublin 7.